CRL scored 100% overall and in all separate categories. Well done and thanks to Tony Parsons (Site Manager at Kensington), his team and all others involved in the audit. 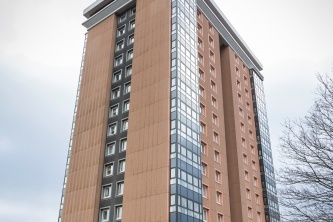 CRL’s Falkirk office have recently completed the replacement of all under-window panels to a 14-storey block of flats in Paisley for Renfrewshire Council. These panels didn’t meet the current fire standards for hi-rise accommodation blocks and were removed and replaced with new SFS framing, cement particle board lining, rockwool insulation and fire barriers and new unbreakable, laminated, foil backed, coloured glass panels. On Friday, 18th January, CRL Chesterfield and the N.W. 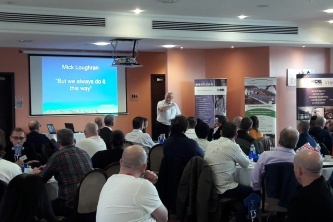 Region held their Safety Culture Day at the Chesterfield Football Club, where we hosted around 100 delegates, including our site teams, regional management and supply chain representatives. Following a welcome address by the Regional Director, Dave Burgess, a Team Building exercise was introduced, the challenge being to replicate the Chesterfield Parish Church’s Crooked Spire using straws and marshmallows. CRL have recently completed the repair and refurbishment of the Avenue Road Car Park in Bournemouth for the Bournemouth City Council. After twenty years, the waterproofing on the top deck of the busy Avenue Road council car park in Bournemouth was failing. Water was penetrating the structure and dripping onto users’ cars on the lower levels and also into a tenant’s offices situated below. More importantly, this was affecting the structural integrity of the car park. 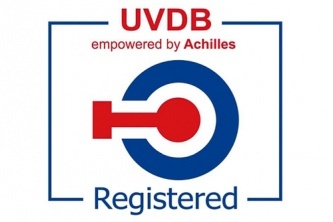 We are pleased to announce that following months of hard work by Nigel Roper, CRL’s Health and Safety Management System has successfully migrated from BS OHSAS 18001 to ISO 45001:2018. Although we had until March 2021 to complete the migration Nigel has ensured that as usual, we are well ahead our Competitors. Concrete Repairs Ltd (CRL) has been handed a prestigious award in recognition of its practices and achievements in helping its staff, clients & contractors get home safely at the end of the working day. 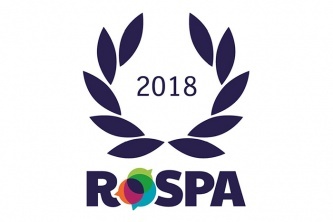 Concrete Repairs Ltd has achieved a Order of Distinction (18 consecutive Golds) in the internationally-renowned RoSPA Health and Safety Awards, the longest-running industry awards scheme in the UK.